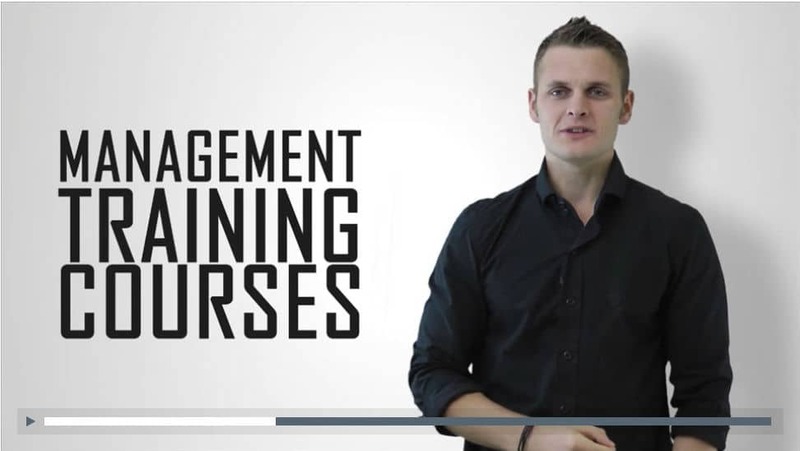 Why choose our Management Training Courses? Pre-learning training materials raise your managers’ knowledge of the subjects explored throughout their management training course. Cost-effective management training delivered at your offices from £98 per manager. Our library of management videos via our app promotes learning retention and improves your ROI. Discover How To Delegate Effectively, How To Deliver Feedback, How To Build Employee Engagement and Techniques To Handle Difficult Conversations. This introduction to management training is for new and existing managers looking to improve their management skills. 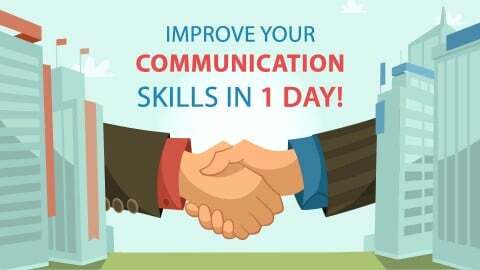 Discover How To Communicate Effectively, Develop Flexible Communication Styles, Convey Information Persuasively And Influence Others On This Communication Skills Training. This communication skills course, for both executives and managers, will be beneficial to those looking to improve their communication skills in the workplace and elsewhere. 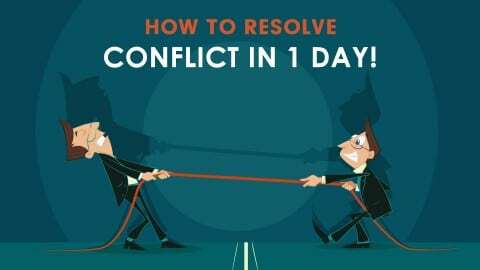 Discover How To Resolve Conflict In The Workplace, Resolve Disputes, Mediate Colleagues Effectively And Build Trust On This Conflict Management Training. By the end of this course you will be more confident and better able to resolve conflicts in the workplace and within your team. This employee motivation course, for new and existing managers, will help you promote a culture of high performance, morale and teamwork. 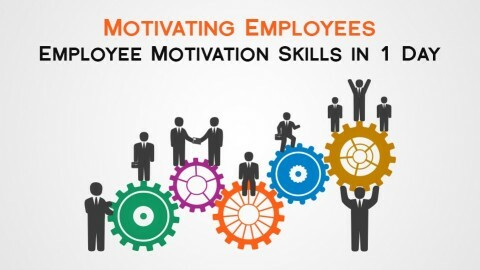 This course reveals the keys to employee motivation in the workplace. Sharing proven employee management and motivation techniques, you will improve and develop your employees' motivation with our blended learning approach. Discover How To Lead Productive Meetings, Set Appropriate Objectives, Improve Communication And Facilitate Others. We've all experienced the frustration of unproductive meetings. 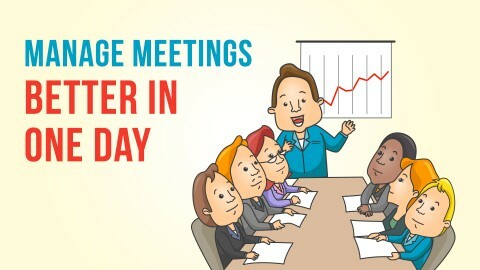 This meeting management course, especially useful for those with team management responsibility, will show you how to manage meetings in one day. 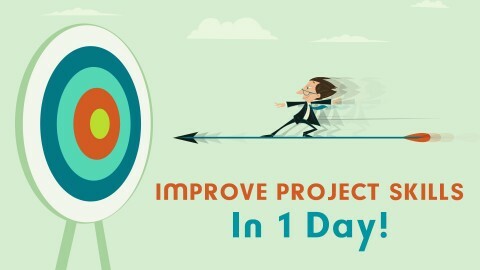 Discover How To Manage Projects Effectively, Write Goals, Project Deliverables & Complete Projects On Time & To Budget On This Project Management Training. 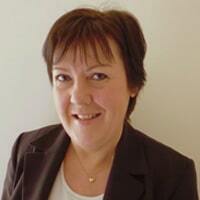 Lois is your management trainer and coach. With extensive experience across both commercial and public sector clients, Lois facilitates these inhouse management training courses and regularly receives positive feedback on her ability to engage employees quickly and to deliver enjoyable yet productive management training. 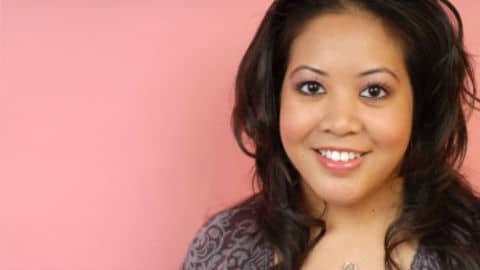 Additionally, Lois is CIPD qualified, a Master Practitioner of NLP and is accredited in Myers Briggs Type Indicators, and DiSC and leadership styles.